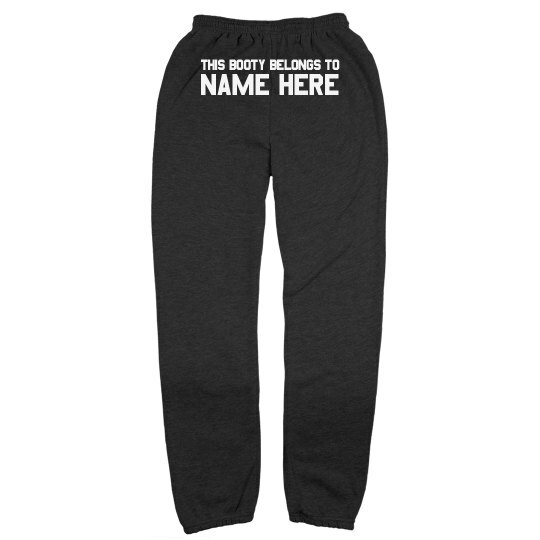 Be funny this Valentine's Day and sport this sweatpants by saying "This booty belongs to (name)"! It's alwasy fun to be a little different, too! 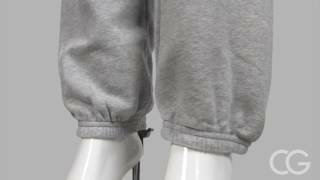 Surprise your bae with these and he will definitely laugh and at the same time giggle over this! Go to our Design Center and add your bae's name on it!